October was a tough month for videogame companies, with sales down 19% across the industry. However, Take-Two had a great month, with sales up 73%. Such impressive performance is based almost entirely on the company’s release of Borderlands and NBA 2K10, two hugely popular games. Borderlands sold 545,000 units in October, while NBA 2K10 sold 575,000. 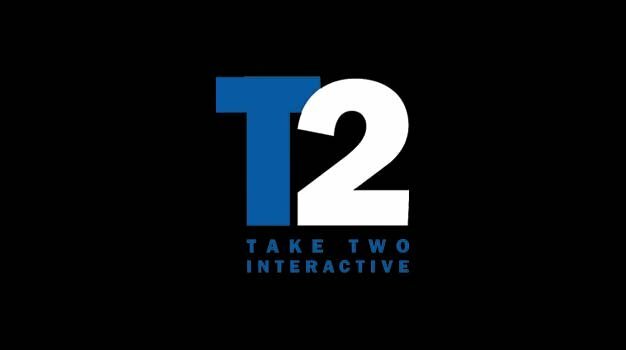 With over a million units flying off shelves in the space of 30 days, it’s no wonder that Take-Two’s been posting some impressive numbers in the last month.